Rapporteur for the file, Danish Socialist Christel Schaldemose said that she wants to avoid a situation where online platforms “abuse operating systems” as a means to bypass obligations set out in the regulation. The P2B legislation is currently being deliberated over in the Parliament and the Council, with Parliament’s Justice and Industry committees also weighing in on the debate. New rules would oblige platforms to be more transparent in how their ranking algorithms operate. In addition, a dispute resolution clause is also included in the plans, which would oblige online intermediation services to set up a formal complaint-handling system. Such rules would impact a range of platforms including AirBnB, the Apple App Store, and Booking.com. Speaking on Wednesday, Schaldemose called for understanding between warring factions in the Parliament, after 19 compromise amendments were made to the draft report. Schaldemose predicts that the most challenging issue to reconcile will be whether to include ‘operating systems’ in the text. 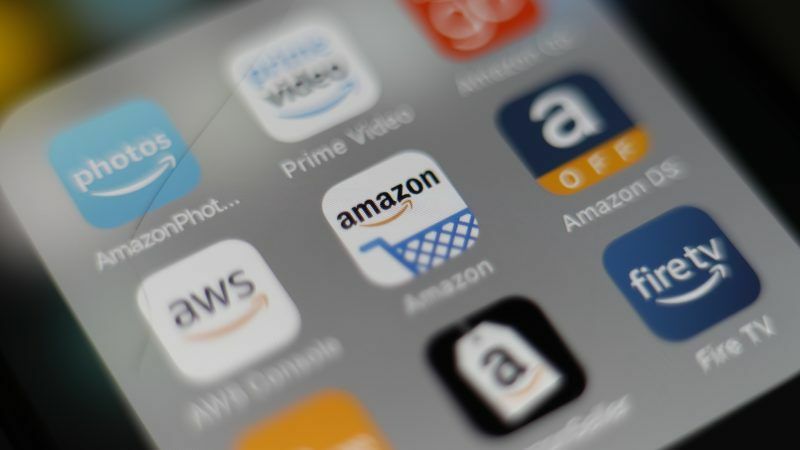 However, Dalton supported the potential inclusion of Schaldemose’s suggestion for an anti-avoidance clause, that would aim to tackle any circumvention of the rules by online platforms. In a move not often seen in the European Parliament, the Greens’ line of argument chimed with ECR’s. Julia Reda came out in support of Dalton’s statement on operating systems. “It’s just not possible to pretend that operating systems are the same as platforms and to put them everywhere in the text on the same level,” she said. However, EPP’s Andreas Schwab was unambiguous in his stance on the inclusion of operating systems in the plans. “I can’t accept the idea that operating systems are no platform,” he said. Meanwhile, the council’s position is largely in line with the commission’s proposal, with an addition on the subject of a 30-day termination clause, that would require platforms to inform their trading partners of a termination in their business relations 30 days in advance. The Competitive Council will adopt their position on 29 November. In the European Parliament, a committee vote is scheduled for December 6, with interinstitutional discussions expected to take place not long after.